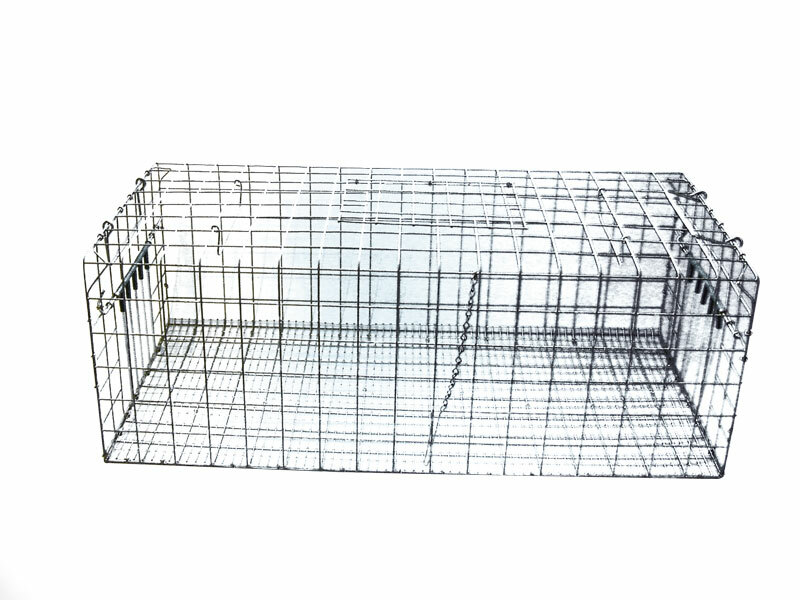 All pigeon traps are flat packed and easy to assemble. Two sets of ‘bob-wire’ entrances are supplied as standard in all the traps.If required, these can be replaced with ground funnel entrances, available as an optional extra. When assembled, the dimensions are 1 m x 60 cm x 30 cm.